Comment: Paint from the shutters has bled onto the brick below the shutters and needs to be removed. Comment: Home is 10 years old, and paint is fading. 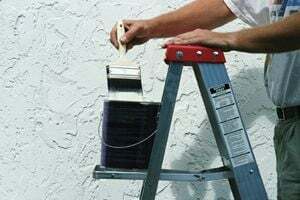 Troy Painting Contractors are rated 4.81 out of 5 based on 194 reviews of 15 pros. Not Looking for Painting Contractors in Troy, OH?